For the personal touch – Your one stop building shop! We can provide reliable trades and services – Carpentry, Plumbing, Electrical, Tiling, Structural and many more! From second storey extensions, To changing a powerpoint – and EVERYTHING in between! RNK Building Solutions is a family run business and has over 30 years experience in the building industry. Our enthusiastic and passionate team are dedicated to providing our customers with a result that exceeds all expectations. Maintaining a solid reputation of reliability and professionalism, RNK strive to complete each project with dedication and skill. Whether it’s minor maintenance issues, a bathroom renovation or a first floor addition, each job is project managed by our skilled and experienced team. RNK Building Solutions have a long history of building and maintenance projects across the Northern Beaches of Sydney and the lower North Shore, but your suburb does not restrict where we will work with many projects completed in the inner city, and western suburbs. As well as residential works, RNK Building Solutions has also worked on factory units – bathroom renovations with access for the disabled and functional kitchens. RNK has performed various works in office blocks, strata blocks, as well as football stadium box suites. 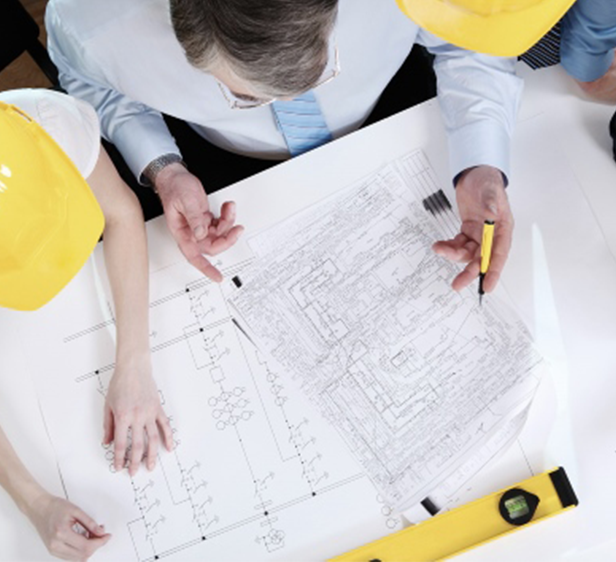 RNK Building Solutions have access to a range of professional services including drafting, architecture, engineering and council submissions. At RNK Building Solutions, we can help you through the process of renovating or altering your kitchen, co-ordinating the complete project from disconnect and strip out, cabinetry, plumbing and electrical, to finishing with glass or tiled splashbacks – making the overall process feel both stress free and mess free. Bathrooms are an RNK speciality, we will project manage the process from an idea, right through to completion. Ensuring a seamless process, RNK are your point of contact guiding you through the many trades required to bring your idea into a reality. All houses require care and attention from time to time, at RNK we have a wide range of trades and services available to keep your home maintained and in good working order. Copyright 2019 RNK Building Solutions. All rights reserved.